We are a major player in the city in which we are based and take a proactive approach to business, networking and enhancing community life. 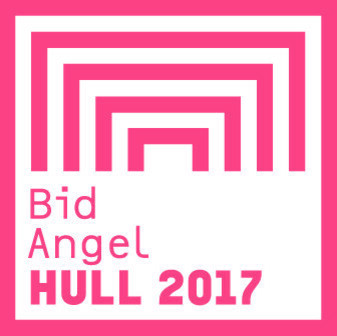 Neill & Brown was the first business in Hull to pledge support for the bid for city of culture year, committing to donate £17,000 if Hull was successful. It was! 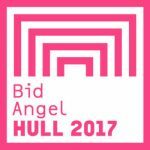 We now have Bid Angel status and look forward to 2017 when we also be celebrating our 100th anniversary. We are also supporting the very special Amy Johnson festival. 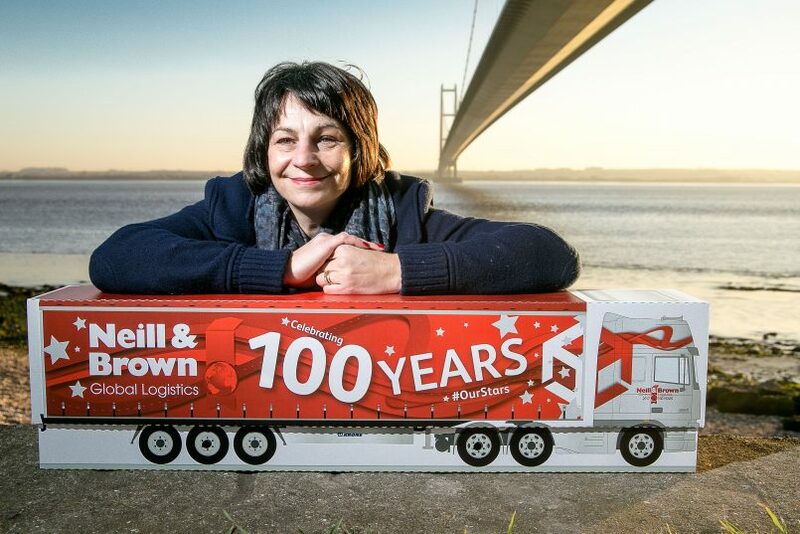 As Hull’s aviation heroine and who flew a De Hallivand Gipsy Moth solo to Australia last century, the 75th anniversary of her death is being marked with the festival which features a series of moth sculptures – and we are glad to be sponsoring one of these striking creations. Call us on 01482 644287 or email us.